Just because winter has arrived doesn’t mean you have to forget about your landscape! Here are some important things you can do to improve your piece of the great outdoors even as the snow piles up in your driveway. Plan Now for your Spring Landscape Projects! The days are getting shorter, the temperatures are getting colder, and the first winter snows are upon us. If you are like most people, spring seems like a long way off and landscaping is just about the last thing on your mind. Winter though is actually a great time to start planning for new springtime patio and landscape projects. It may also be a good time to dust off that set of plans you have in the closet that took a back seat to other home improvement projects this past summer. Often times the planning process is the most time consuming aspect of a project. If you wait until warm weather arrives in early spring to begin, your project may not be completed until mid summer. 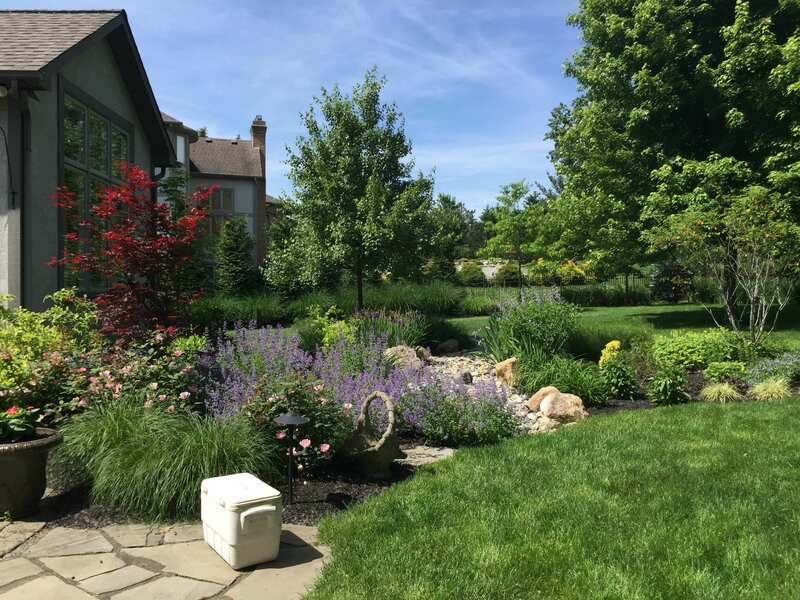 By starting to think about your landscape projects now, you will have plenty of time to work out all of the details of your plan with your landscape designer. When the weather breaks, you will be ready to go on the installation and you will have the entire summer to enjoy your new patio and landscaping! When you think of winter, you think of Pine trees, Spruce trees, and Holly shrubs. While these plants, and other evergreens, are “the old stand-bys” for winter interest, there are many other plants that can really liven up your winter landscape. One such plant that is gaining in popularity is the Red Twig Dogwood (Cornus alba). Some cultivars of this plant have spring flowers, variegated foliage, and good fall color; but it is winter when they truly stand out! As the weather gets colder you will notice the brown stems beginning to turn red, with the newest stems having the most vibrant color. Another interesting selection is the Red Twig Dogwood’s cousin, the Yellow Twig Dogwood (Cornus sericea ‘Silver & Gold’). Plants that maintain their berries through the winter provide a splash of color and also are attractive to many birds hunting for scarce winter food. The familiar Blue Holly (Ilex x meservae) has a deciduous relative, Winterberry Holly (Ilex verticillata), that maintains bright red berries on its bare branches throughout the winter. The Winter King Hawthorn (Crataegus viridis ‘Winter King’) is a great ornamental tree that also has red berries during the winter. The berries can be especially striking when viewed with a backdrop of Spruce trees! With the exception of some Oak trees and Pear trees, most deciduous trees have dropped there leaves. If you have not already, be sure to get rake all your leaves off the lawn or at least mulch them into the lawn with your lawn mower. 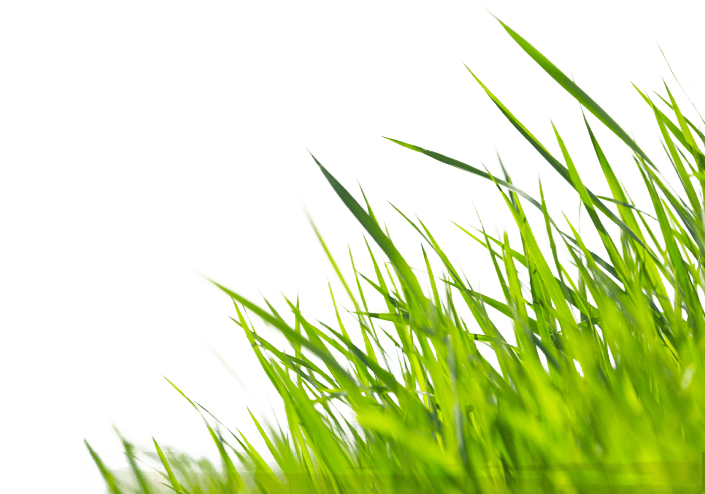 Leaves can smother your lawn if left on through the entire winter and make it more susceptible to disease problems in the spring. A little work and preparation now and through the winter months can make a big impact on your landscape come spring. And if you are considering any patio or landscape projects for 2009, start planning for that now. Before you know it, you will be able to replace that hot chocolate in the house with a tall glass of iced tea on your new patio!